​AC Milan are said to be in talks to sign​ Real Madrid forward Karim Benzema ahead of a move this summer. Benzema has been with Los Blancos since 2009, making 412 appearances in all competitions, scoring 193 goals. His time at the Bernabeu has been a roaring success for the most part, but his personal achievements have been somewhat overshadowed by those of the other stars with whom he has shared a dressing room. While Cristiano Ronaldo and Zinedine Zidane were big supporters of Benzema's contribution to the first team at Real Madrid, both are now gone, potentially paving the way for the Frenchman's exit. 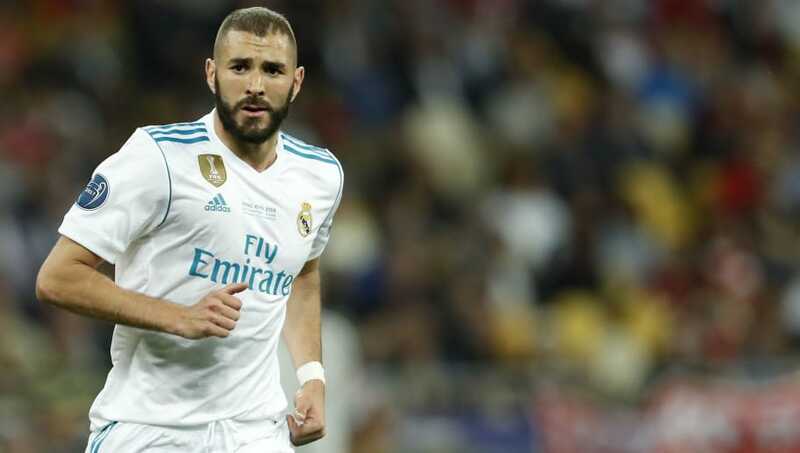 Now, according to ​Sky Sports Italia, Benzema could be set to depart the Spanish capital after a decade, making a move over to Italy this summer. In addition, Italian journalist ​Gianluca Di Marzio has claimed that Benzema’s representatives held a meeting with AC Milan's manager Gennaro Gattuso and sporting director Massimiliano Mirabelli on Monday to negotiate a potential deal. AC Milan were recently cleared to compete in the Europa League next season after being previously banned for breaching Financial Fair Play rules. That good news could encourage the Italians to delve into the transfer market once again. The Rossoneri have reportedly promised to match Benzema's current salary and have offered a four year contract to keep him at the club until 2022. Real Madrid's president Florentino Perez will not stand in the way of the transfer should Benzema want to make the move. Karim Benzema's agent Karim Djaziri has denied the rumours surrounding the transfer by posting laughing emoji's in response to the story on Twitter, but Di Marzio has emphasised that the talks did indeed take place whether or not Djaziri chooses to believe it.